A compact sedan of sub-four meter length based on the Maruti Swift Dzire model is going to be launched by Maruti Suzuki India. The trial runs have already begun According as per sources. Obviously, this means the upcoming car could possibly be seen well before of the official launch. The compact sedan is codenamed as Swift 3.99. It is currently being manufactured at the Manesar factory. 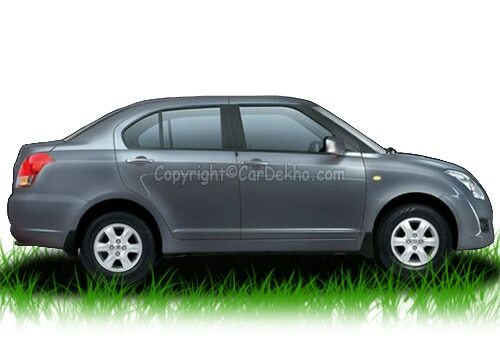 The company is looking forward to bring out the new sedan by the 2012 Delhi Auto Expo. A Maruti Swift Dzire Review will be awaited then. In order to benefit from the Government’s policy of levying low excise duty on the sedans based on the length of the car Maruti India has decided to launch the compact sedan of 4.16 m length. The outgoing Maruti Swift Dzire attracts an excise duty of 22% as compared to the 10% excise duty on the compact model. 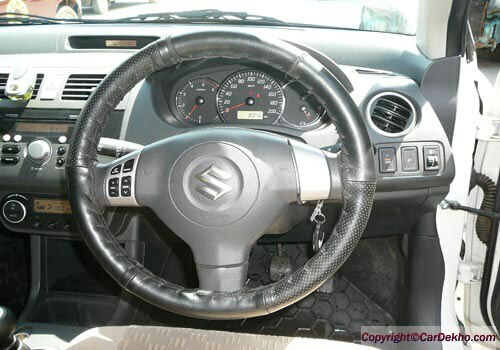 Maruti Suzuki India is said to have invested a sum of Rs 500 crores in the development of the new sedan. It hopes to export the compact sedan to the overseas markets such as Europe and Latin America. The consumers there have a preference for compact and fuel-efficient cars. 20 such cars parked were spotted by sources that were meant to be exported to the overseas market. Moreover, few of these cars were meant for left-hand driving. The Maruti Swift Dzire price is estimated to be around Rs 4.94 lakhs, whereas, the sub-compact version of Maruti Swift Dzire is likely to be Rs 4.49 lakhs. The Toyota Etios sedan sells for a price of under Rs 5 lakhs, which is in completion to the Maruti Swift Dzire. With the introduction of the compact sedan from Maruti Suzuki India, it is taking a step towards warding off the rivals including Toyota Etios sedan and Tata Indigo in the segment. Ex-Finance Minister Mr. P. Chidambaram in, a budget proposed in 2006 offered special benefits to the small cars in a step to promote the small car production locally. A reduction in the excise duty to 16% on the cars under 4 meters length and displacement of under 1200 cc in case of a petrol engine and less than 1500 cc for a diesel engine was proposed. As Maruti Swift Dzire meets the criteria and hence the compact sedan is eligible for the low excise duty, there-by passing on the benefits to the consumers.